Creative Roots.In – Exhibition Organisers & Trade Promotion Partners ! 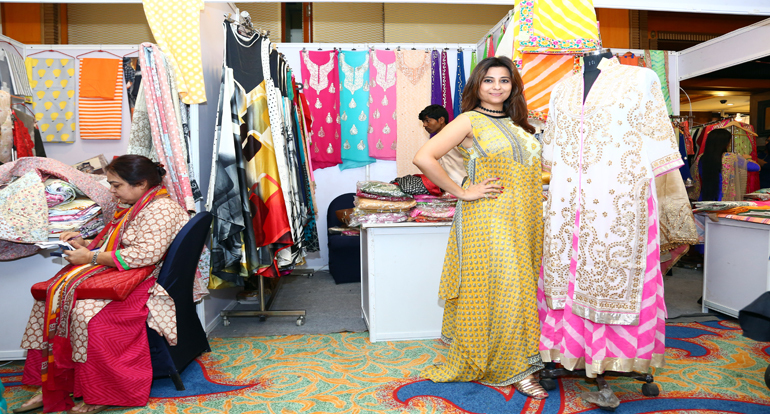 The team of Creative Roots Events (P) Ltd. comprises of best talents in the industry that combine together to provide all the vital skills precisely required for each project and trade shows. 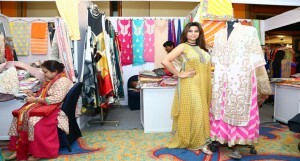 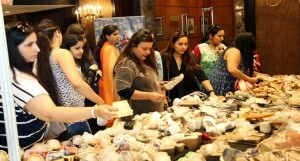 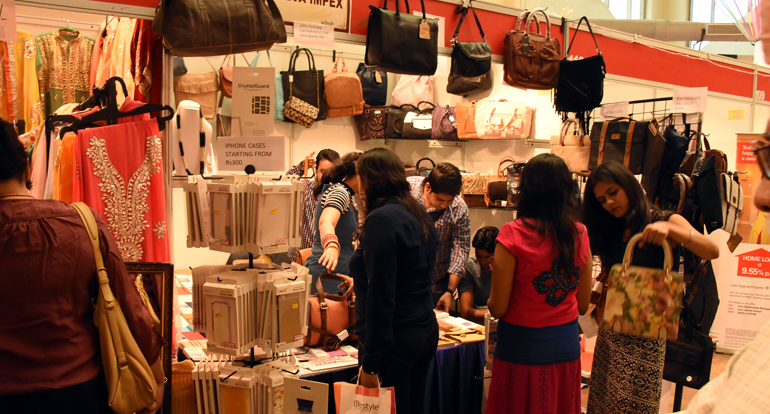 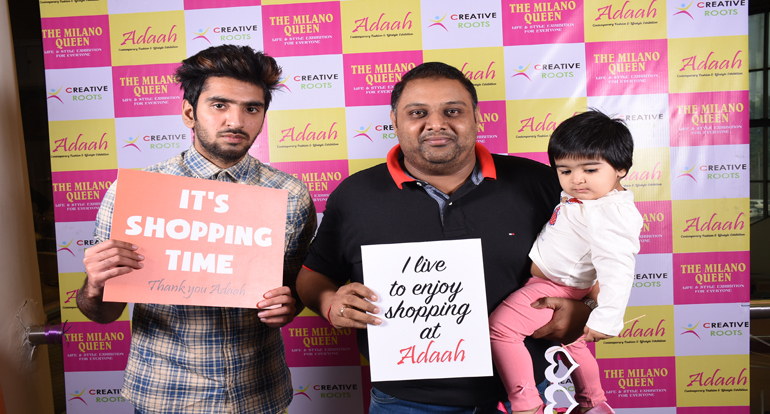 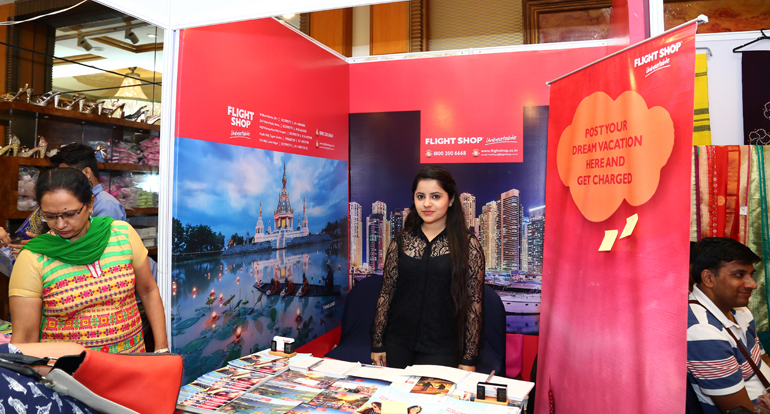 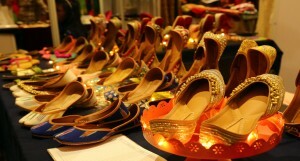 Some of our past experiences are of organizers of famous ADAAH- Contemporary Fashion & Lifestyle Exhibition, The Milano Queen - Life & Style exhibitions, Property Shows, Home Decor & Interior Expo, Indo-Pak Lifestyle & Home Decor Trade Show at New Delhi, Gurgaon, Noida, Faridabad,Lucknow, Kanpur, Allahabad, Dehradun, Jaipur & Moradabad and Online Community Development and special events for the international clients likeMicrosoft, Intel, NBC, Walt Disney, HBO, and national clients include Reebok,Sharekhan, Welspun, Zero-B, Ozone, Osim, Glen, IFB, Videocon, Eureka Forbes, Sharp, Investors Clinic, Bosch, Silvetta etc.